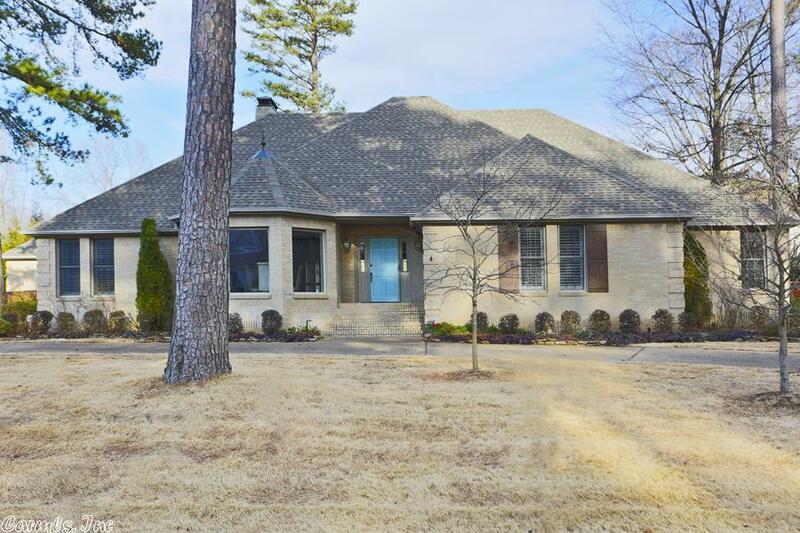 Beautiful one-level home in Chenal Valley with hardwoods throughout! Kitchen features granite counters, Stainless Steel appliances, double ovens, & gas range. Formal dining area open to living room with floor to ceiling windows. Luxurious master suite w/Â spacious bedroom. Double sinks, tiled walk-in shower, and whirlpool tub in master bath. Made for entertaining with wet bar and covered patio plus very spacious deck in private fenced backyard. Updates include new paint and refinished hardwood floors.